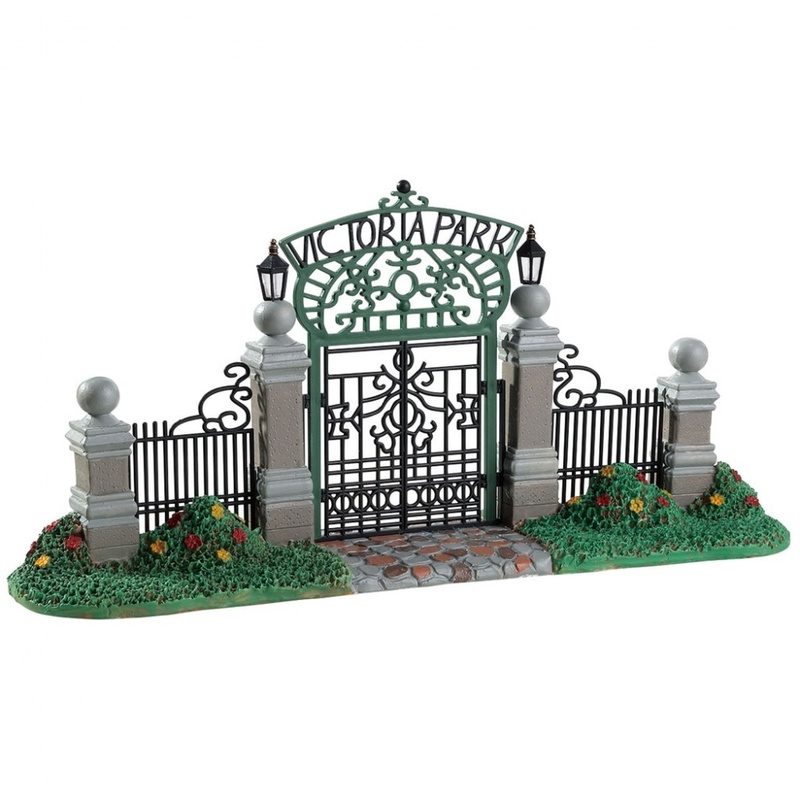 Lemax Victoria Park Gateway Table Accent depicts a wonderful metal and stone entrance way to the local favourite Park. 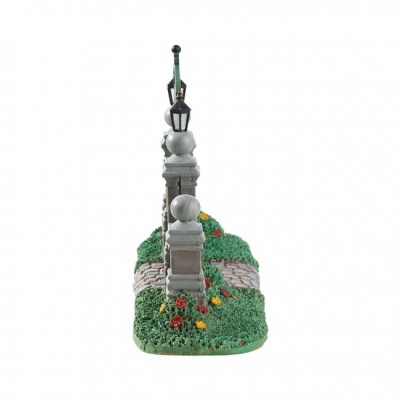 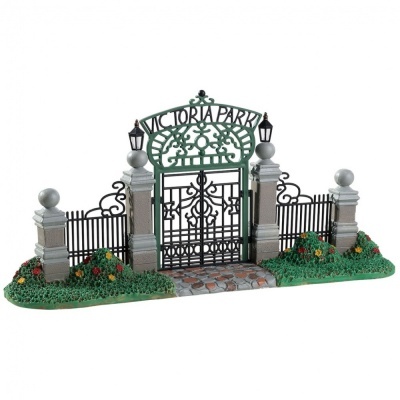 Victoria Park Gateway is a Lemax table piece addition suited for placement in a Lemax miniatures display. 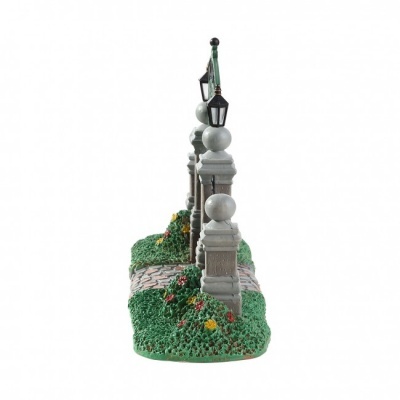 A Caddington Village themed Lemax accessory which joined the collection in 2018.